Here were some shots I took of my son Ayden last night! 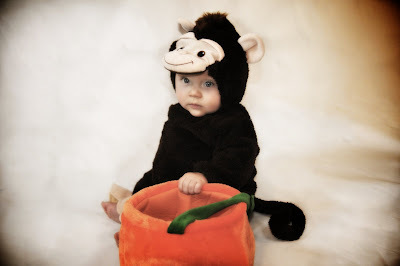 These were also done in my studio and I thought they were cute…especially his monkey suit! I LOVE LOVE LOVE the next to the last one from the bottom! Could his eyes be any prettier! WOW!! I’m looking forward to our shoot this weekend. We’re going to have some awesome pictures. Can’t wait!